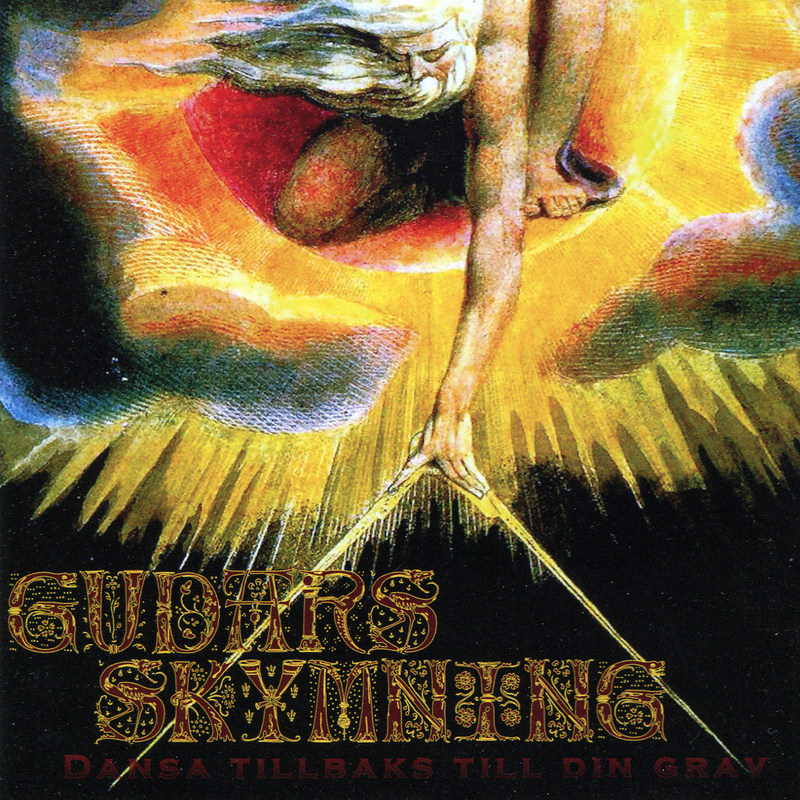 Debut album from Swedish 70’s influenced hardrock arct. 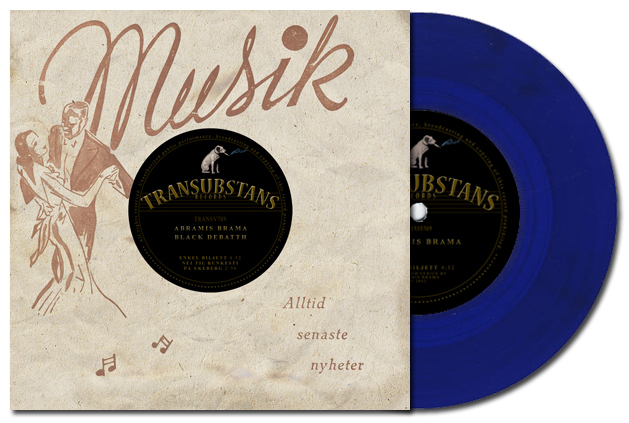 Heavy riffings with Swedish lyrics, simply a must for all friends into NOVEMBER, ABRAMIS BRAMA, MAGNOLIA and SVARTE PAN! Really great album! 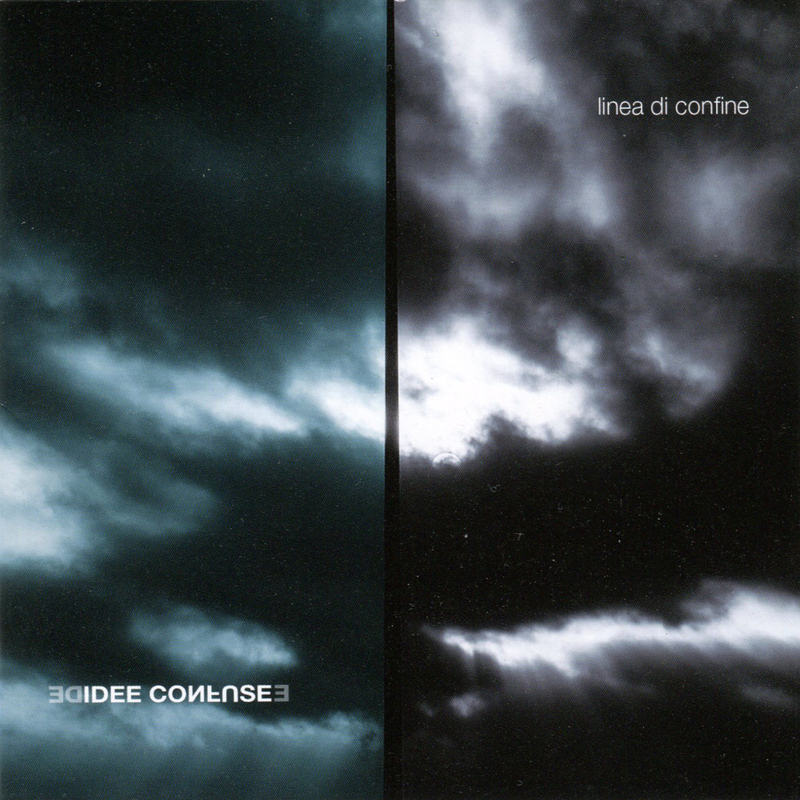 Linea di Confine is the first studio album of Idee Confuse, released on CD in October 2013, completely self-produced. The genesis of the album was not completed in block but it collects songs born in different contexts and moments. 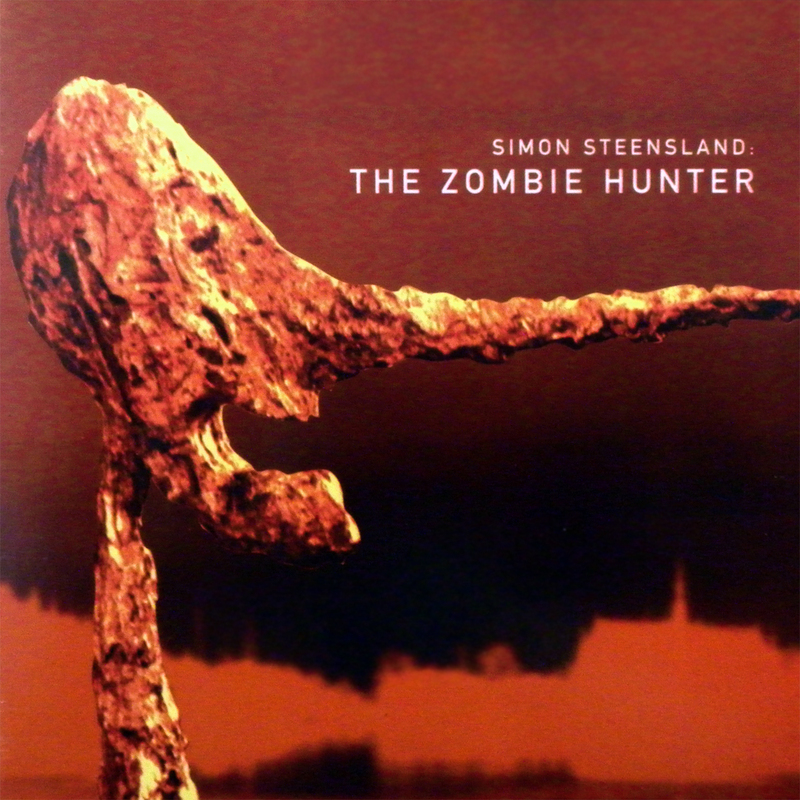 This should have excluded conceptual unity, while deviating from the idea of concept album, which is instead found in the theme of “border line”, which is identified in the confused area where the disappearance of certainty and past references begins to give place to new sensations and reality, which are not yet known but perceptible. It is close to the boundary line that the conflict between reality and illusion, the relationship between appearance and essence, the difference between individuality and collectivity, between hope and denial are mixed up and confused. Debut album from Swedish Zeuhl master, complete with harmonium, morbid aimless melodies and dopey mid-tempo drumming. Pretty average, just like any UZ album. No doubt, fans of Daniel Denis will go ape over this.